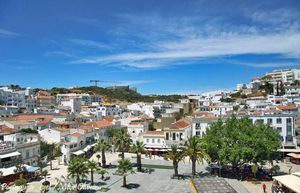 Albufeira is a city located in Algarve, close to Faro which’s economy is based on tourism and fishing. This beautiful city is composed by white houses, not very tall, organized among parallel streets with many bars, shops, restaurants, sports clubs and many others that turn this city into a 24/7 animated town. 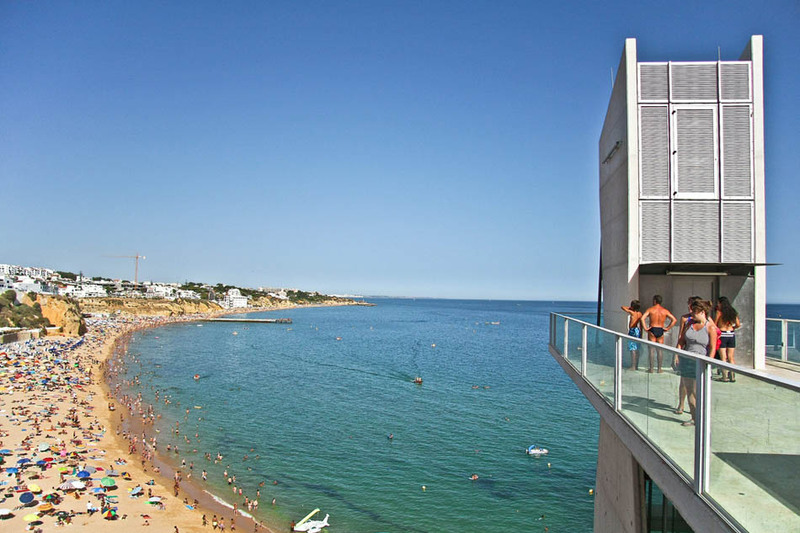 Albufeira has nearly 30 km of coast and it’s the portuguese council with more blue flag beaches, being the most famous the Santa Eulália Beach, the Galé Beach, the Olhos d’água beach and the Maria Luísa Beach. 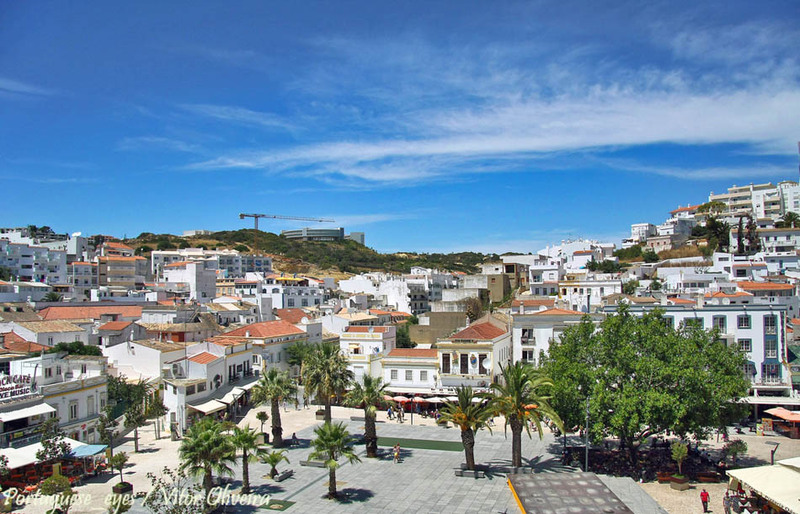 The Albufeira centre is a lively place during summer nights and new year’s eve when many great concerts are held followed by fireworks. 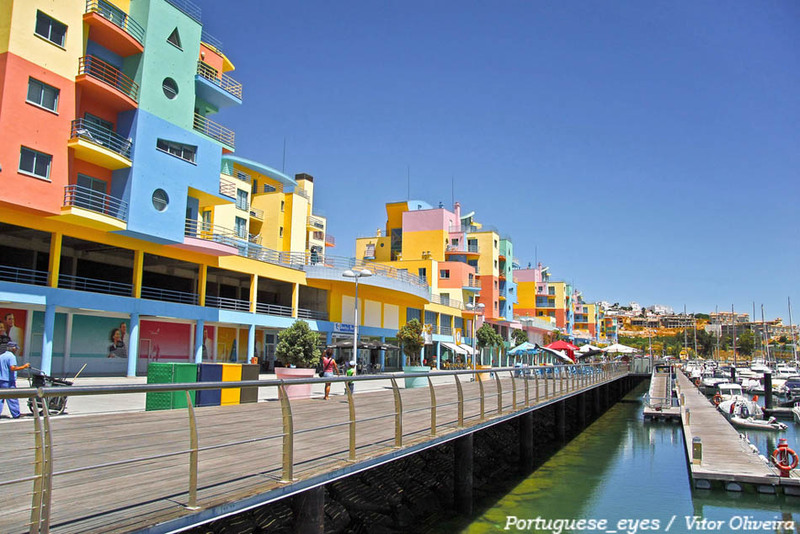 In Albufeira you might find several grottos and tunnels to explore. The most important monuments in this city are the Main Church, the Clock Tower and the Mercy Chapel where you might find a little bit of this region’s history. It’s also close to Albufeira’s centre that it’s located one of the most amusing, fun aquatic parks, with aquariums and many shows, the Zoomarine.